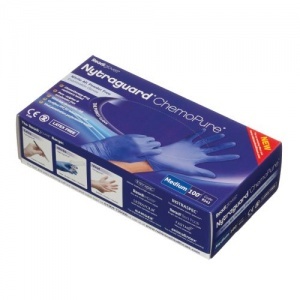 Some of our stock of the Nytraguard Chemopure Nitrile Gloves is due to expire soon. In light of this fact, we are offering the affected stock for the discounted price of £2.13! This offer is only available while stocks last, so act quickly to save!